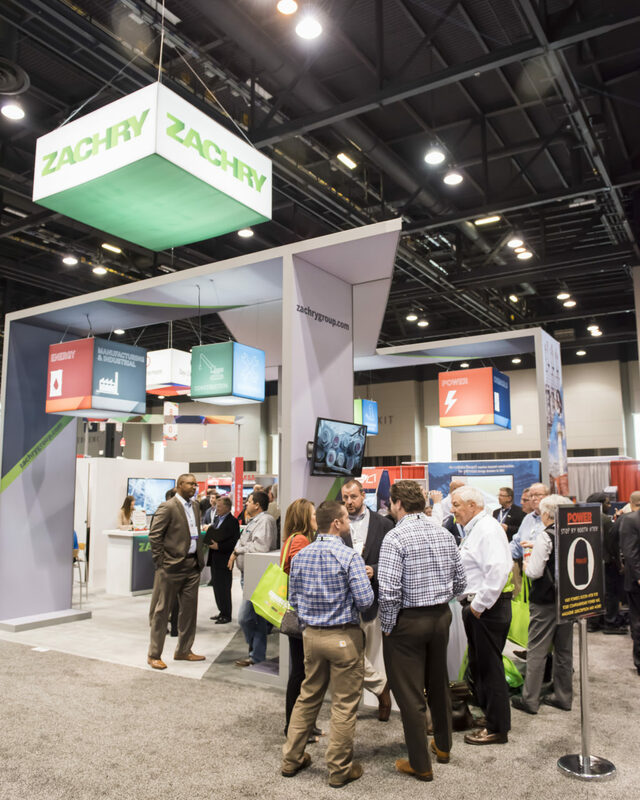 Exhibiting at ELECTRIC POWER puts your company directly in touch with thousands of attendees from all facets of power generation. 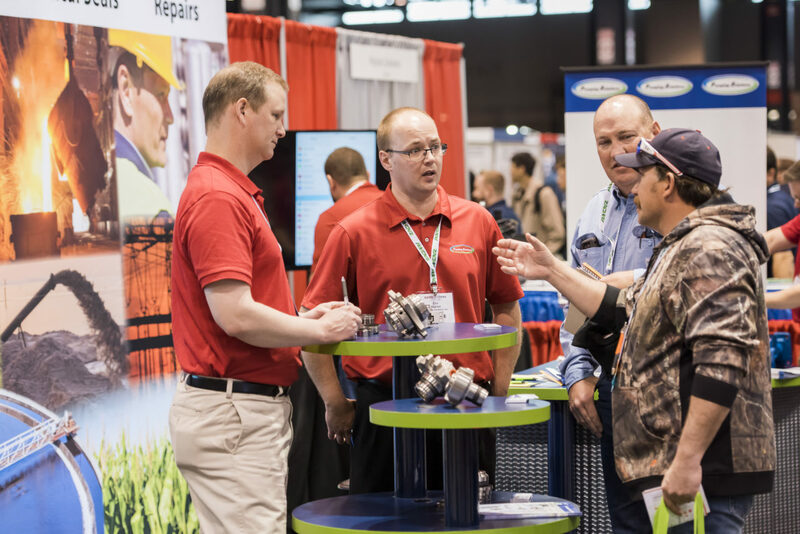 This event draws attendees that work in engineering, operations, maintenance, and management roles within their facility. 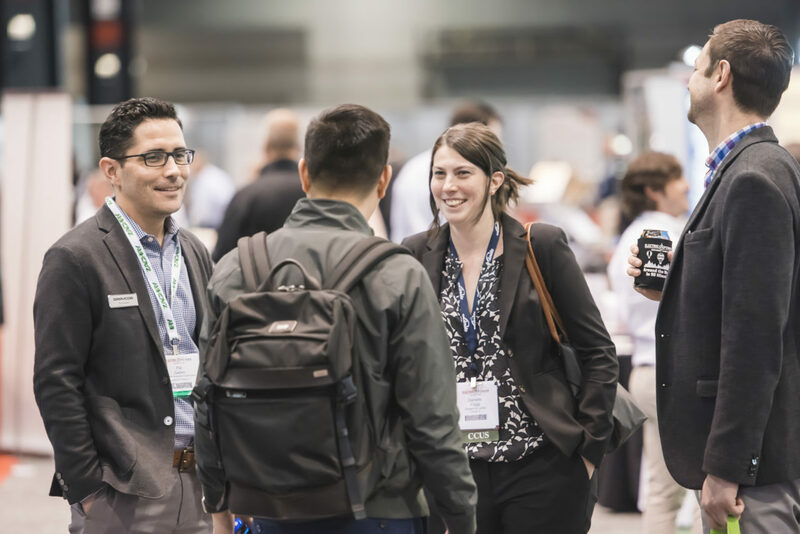 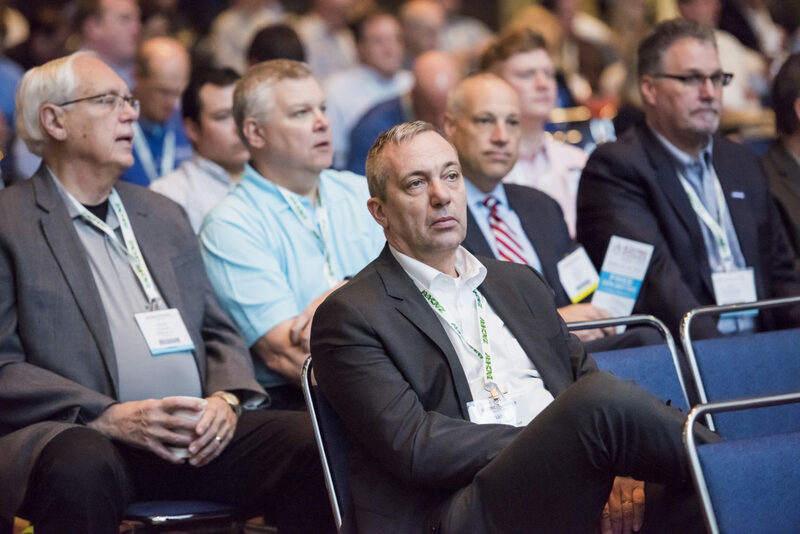 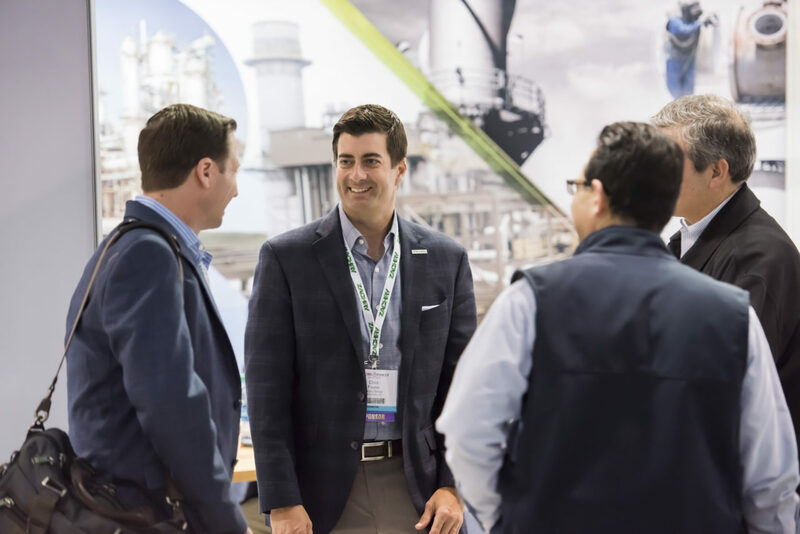 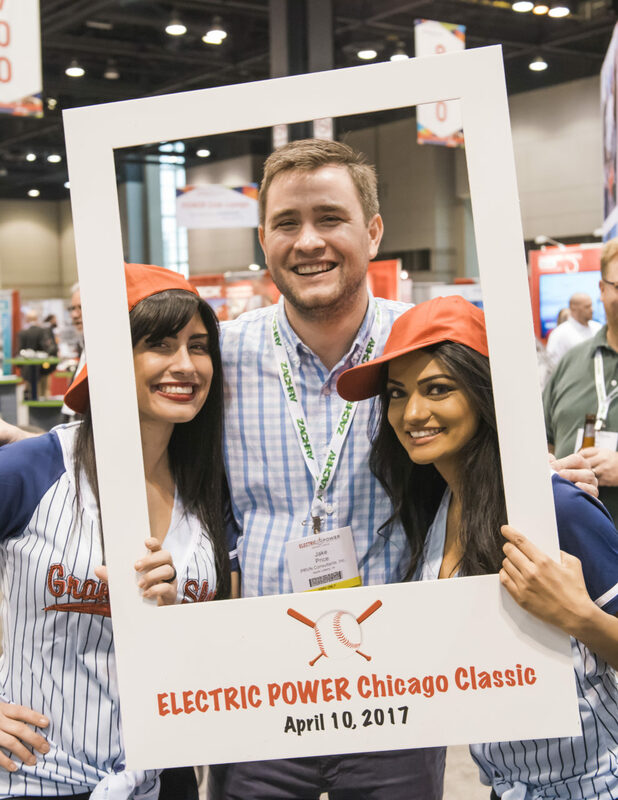 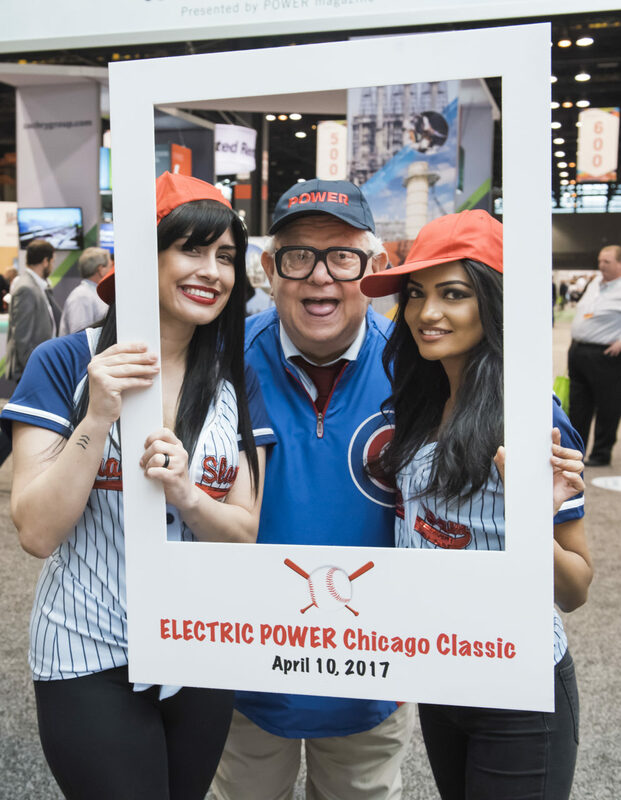 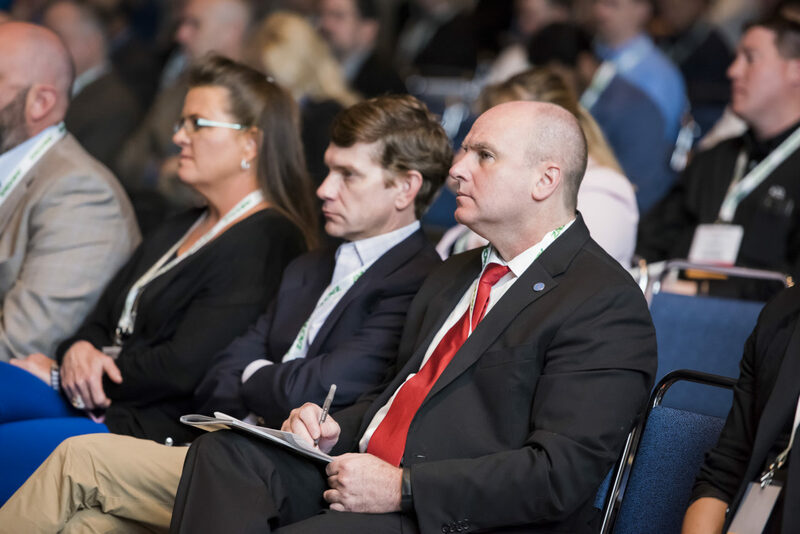 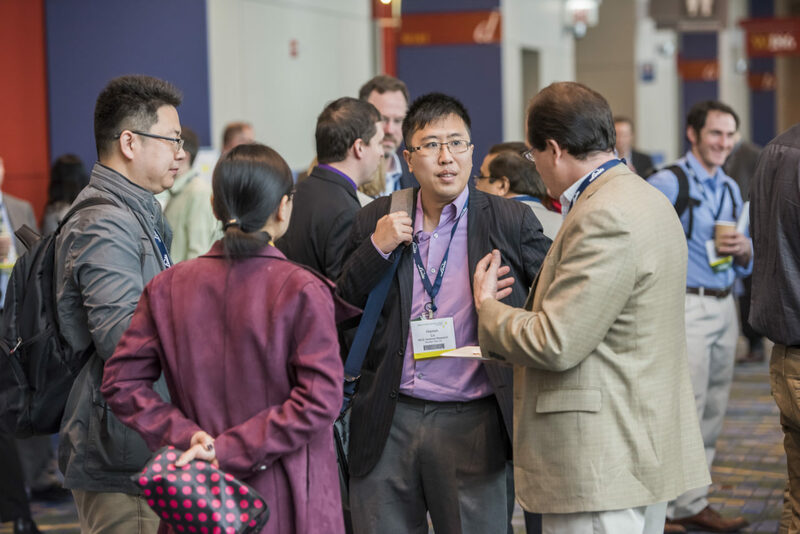 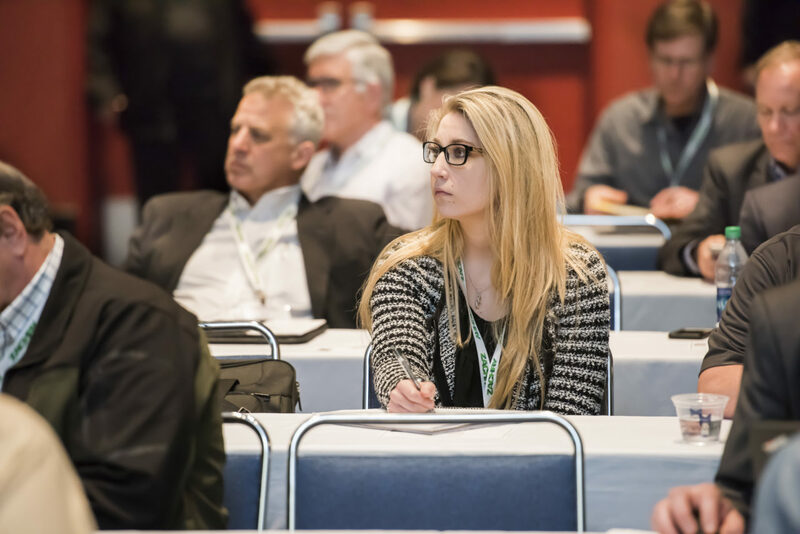 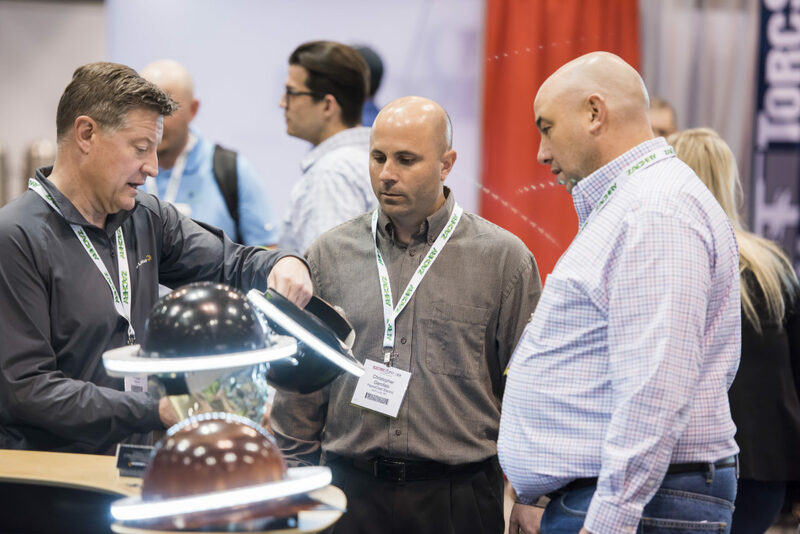 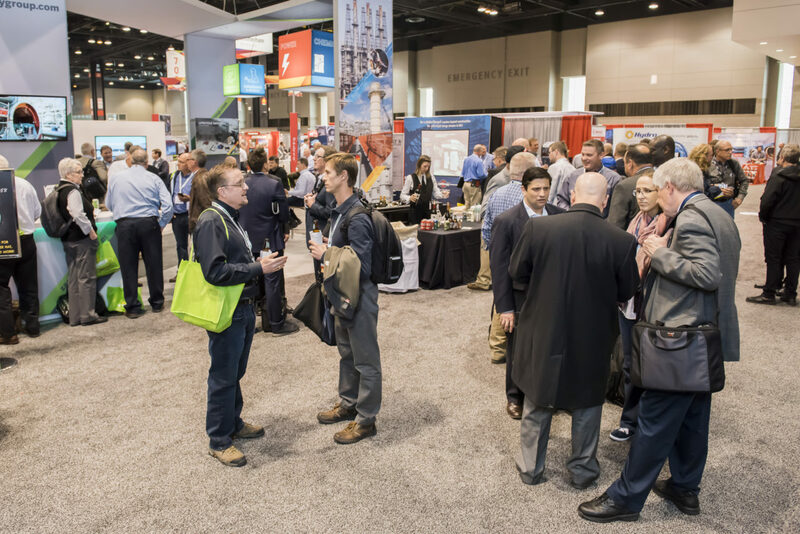 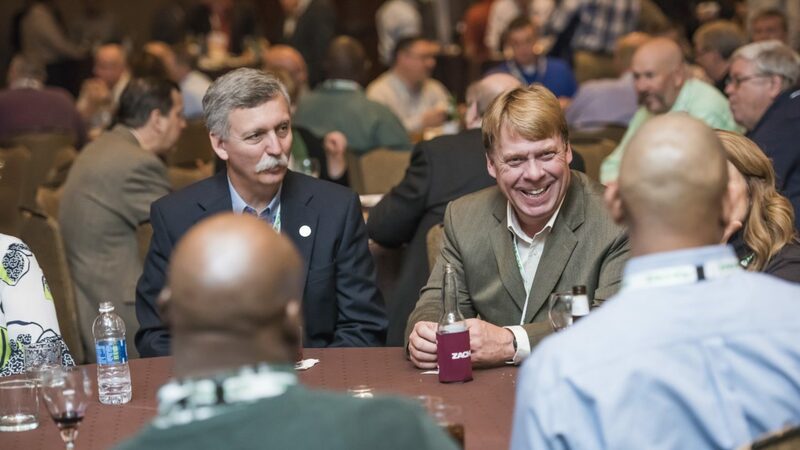 If you're interested in doing business with end-users and utilities, then you need to exhibit at ELECTRIC POWER, the event that brings together more power generators in one place than any other event. 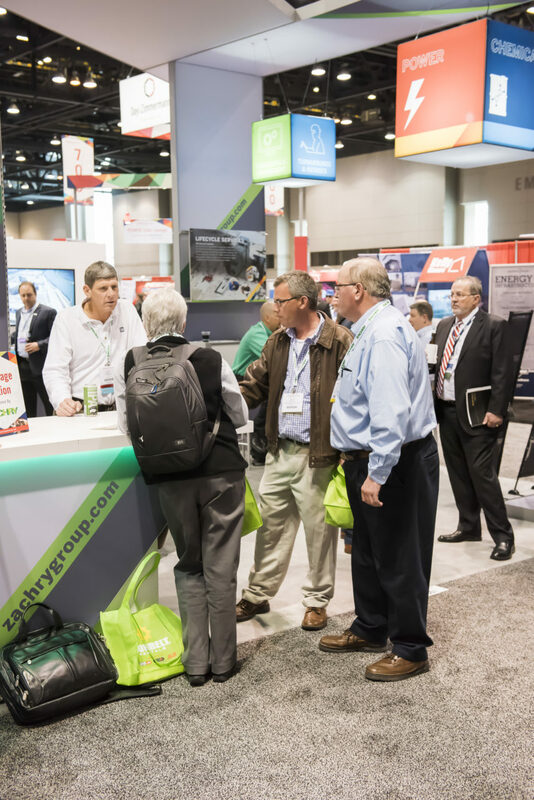 This year's exhibition will feature 200+ industry leading companies showcasing products, services, and applications for the power industry. 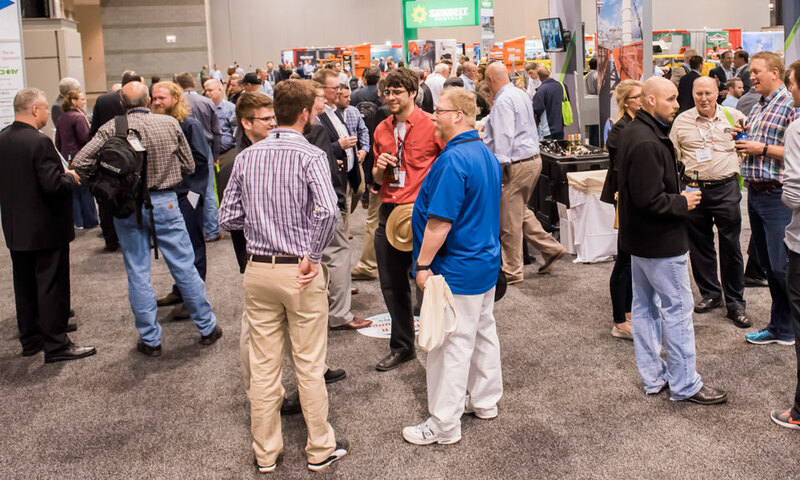 See who's already purchased exhibit space and get in on the action! 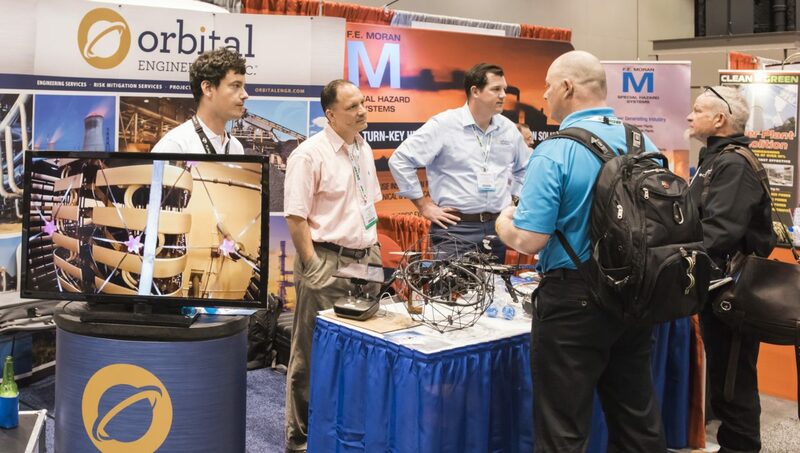 Email Jason Smith or call him at +1-713-343-1889 to become an exhibitor and meet attendees who count! 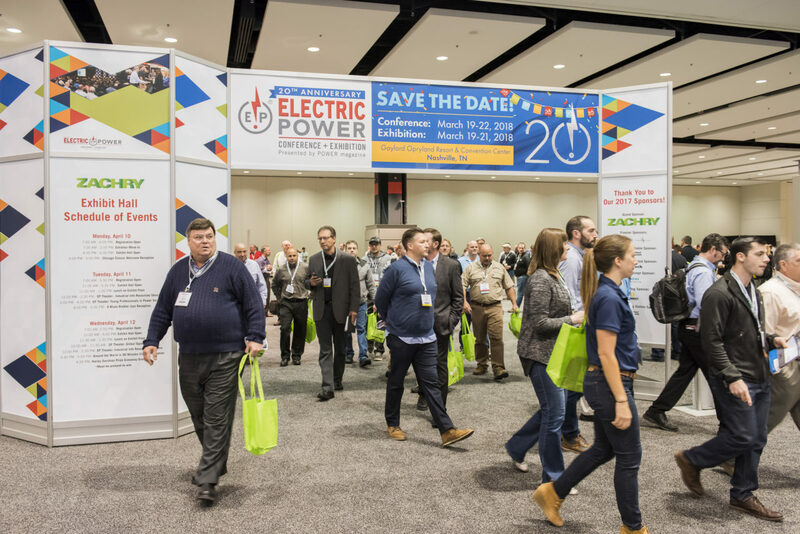 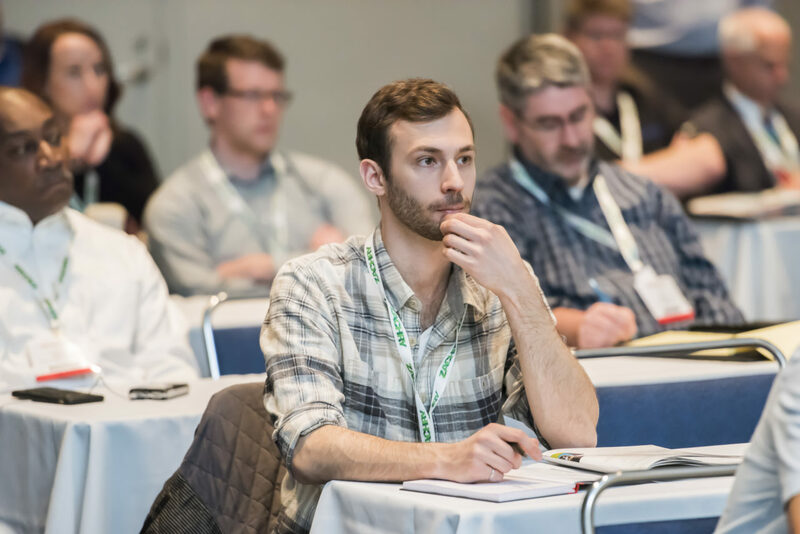 Ready to Exhibit at ELECTRIC POWER 2018? 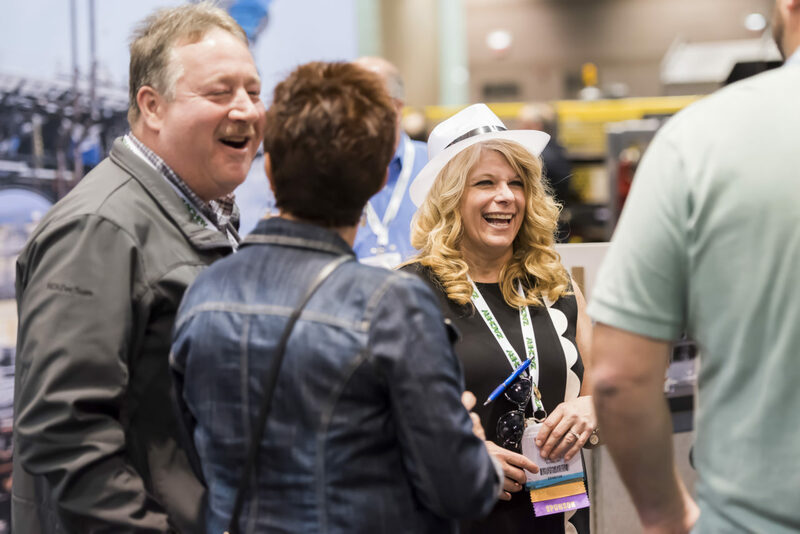 You may now reserve your booth at the Gaylord Opryland Convention Center in Nashville. 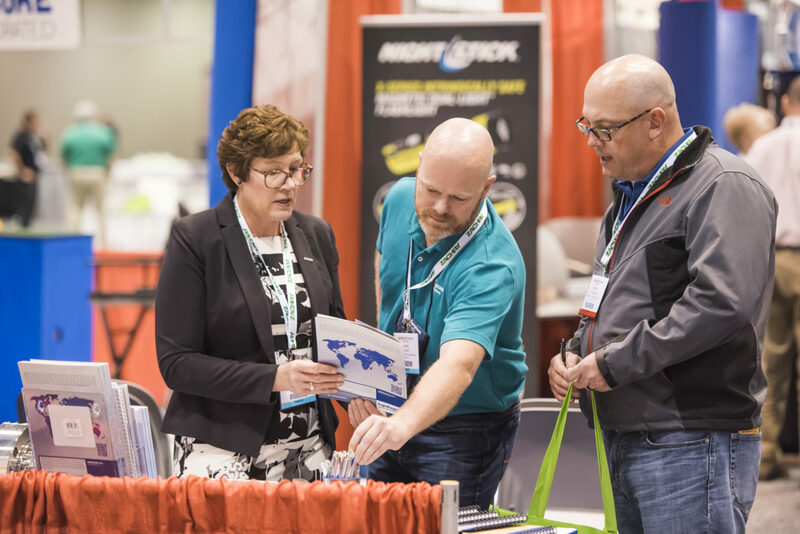 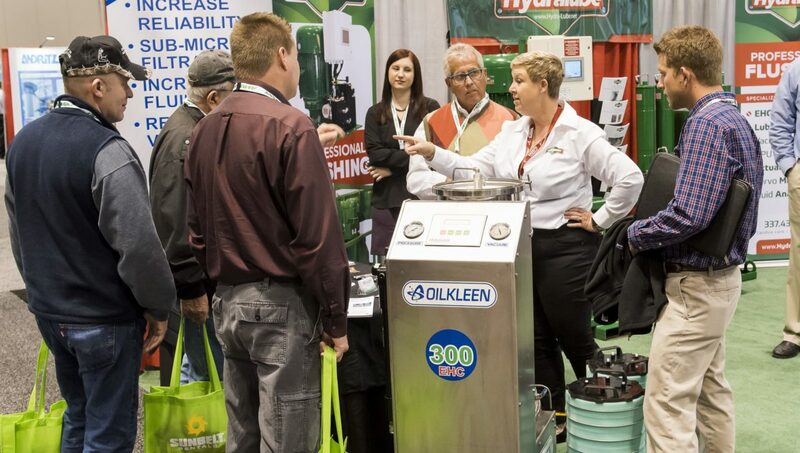 ​View the floorplan to select your booth location selections. 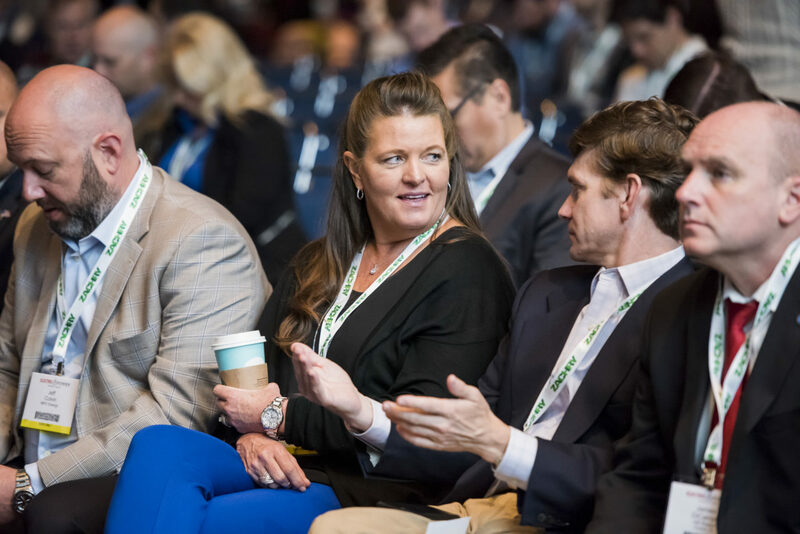 Questions: Contact Jason Smith at jcsmith@accessintel.com or +1 713-343-1889.